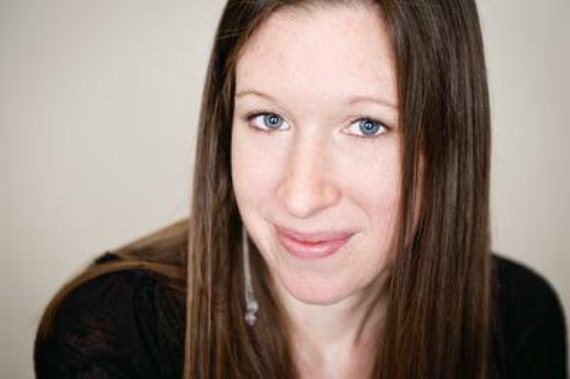 Lauren Kate, born 21 March 1981, is an international best-selling author of young adult fiction. Her seven books have been translated into more than 30 languages. I majored in creative writing in college, and went on to get a masters degree in fiction — but I don’t think those things are necessary to being a good writer. Practice, curiosity, voracious reading, and diligence are more important than any degree.